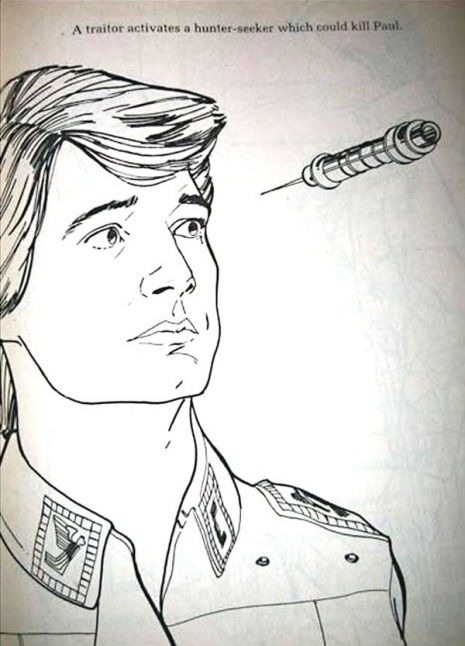 Check it out: A vintage "Dune" coloring book. 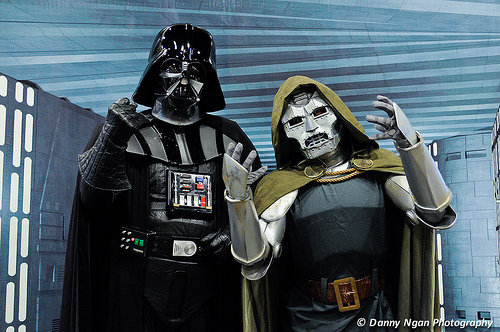 Paste explores the Jack Kirby-"Star Wars" connection - always rich territory. When you look at Darth Vader, the force and even the language of Star Wars, it’s hard not to see a little Kirby Krackle. 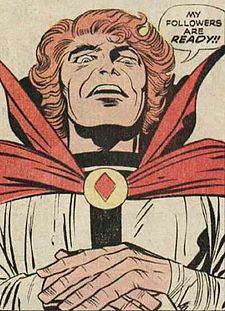 Also, did Kirby's Glorious Godfrey predict Donald Trump?